If you want small town charm along with a charming 1910 craftsman house, then look no further this property is it. 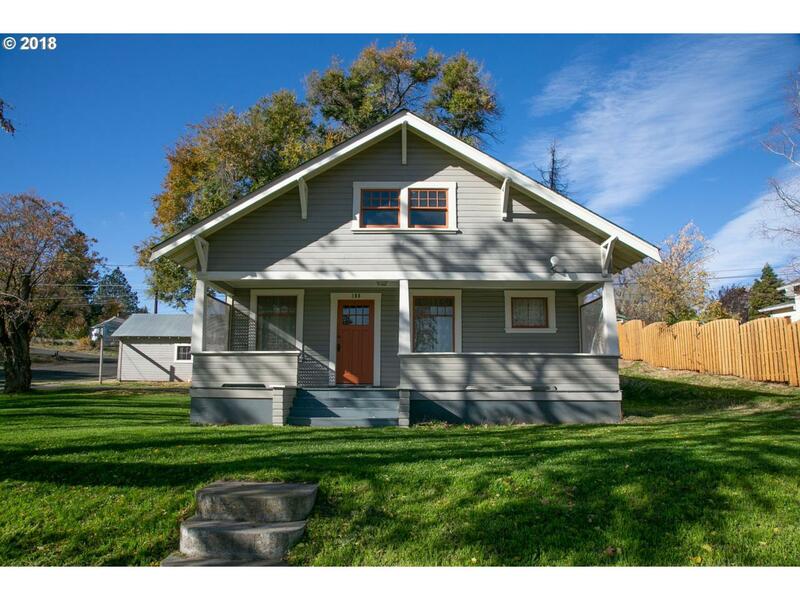 Moro is a charming little town in Sherman County and this 1910 craftsman has been redone top to bottom. Add a closet in 3rd room to make it a legal bedroom. This property has abundant natural light. This super cute corner lot property is ready for someone to call it home.